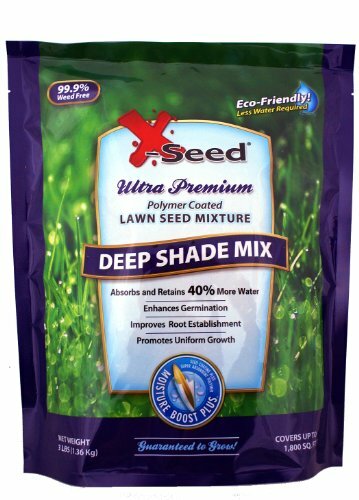 X-Seed Moisture Boost Plus Deep Shade 3 lb. Lawn Seed Mixture is premium polymer coated seed mixture guaranteed to grow and is 99.9-percent weed free. Comparable to national brands with greater value.